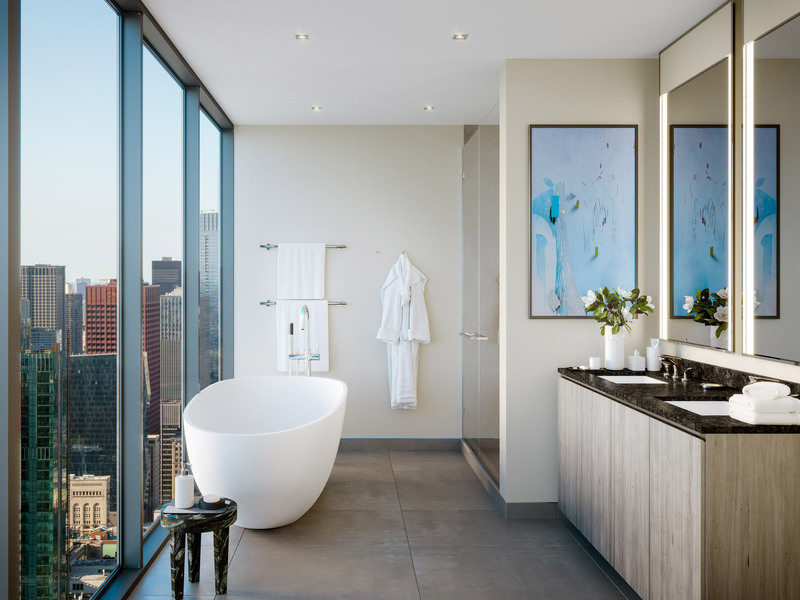 New York firm Rafael Viñoly Architects has revealed an updated version of a residential skyscraper for Chicago in new images and a short movie, in which the studio’s founder describes his ideas for the project. 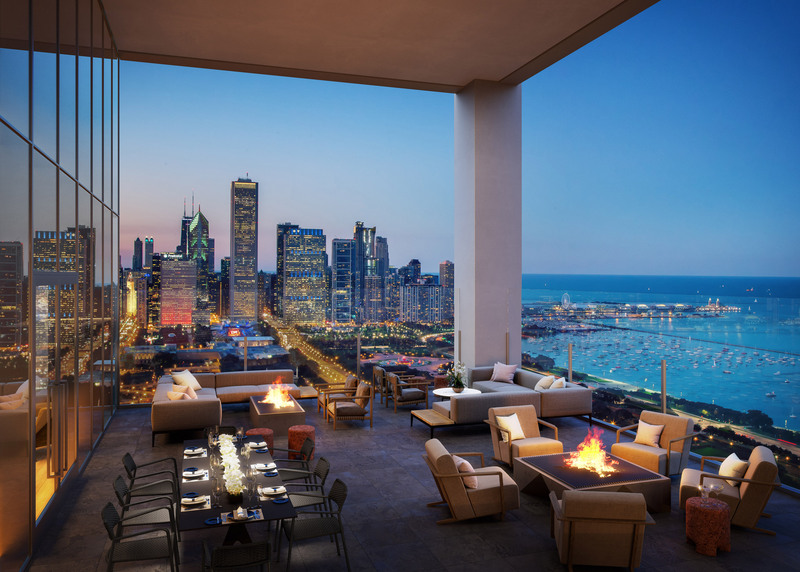 Rafael Viñoly Architects released a short film, and exterior and interior renderings of NEMA Chicago, designed for developer Crescent Heights in 2013 for its “lifestyle apartment brand” NEMA. 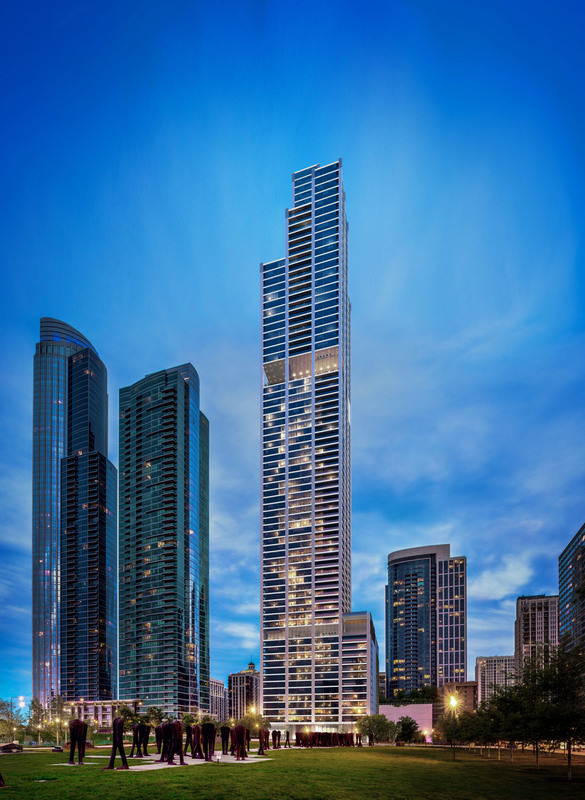 Currently under construction on a plot at the Michigan and Roosevelt intersection in the growing South Loop neighbourhood, the skyscraper is set to reach 896 feet (273 metres) at its highest point. 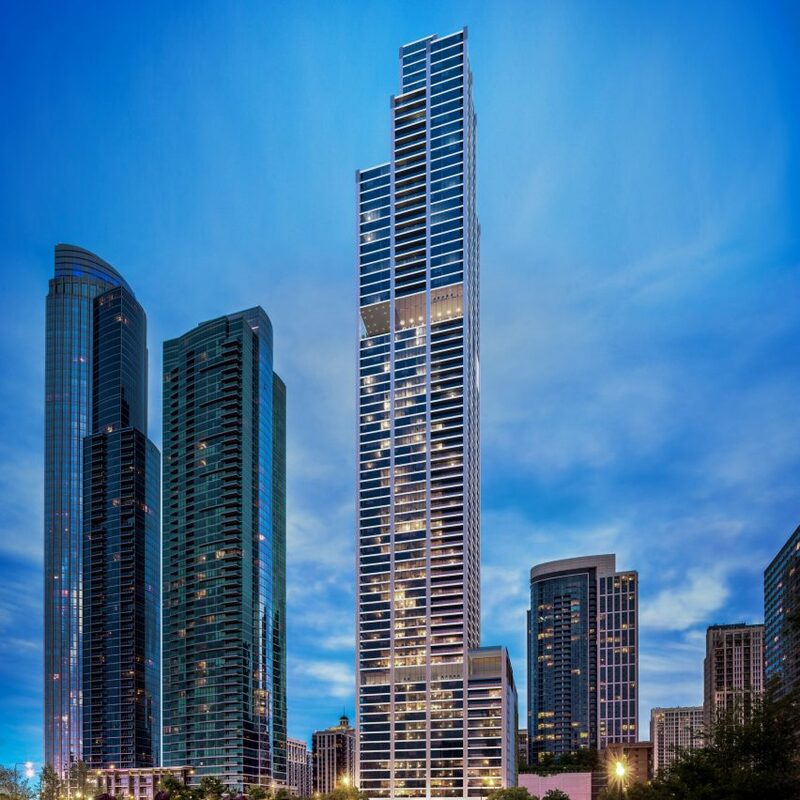 It is set to become Chicago’s tallest rental residential building once complete later this year. 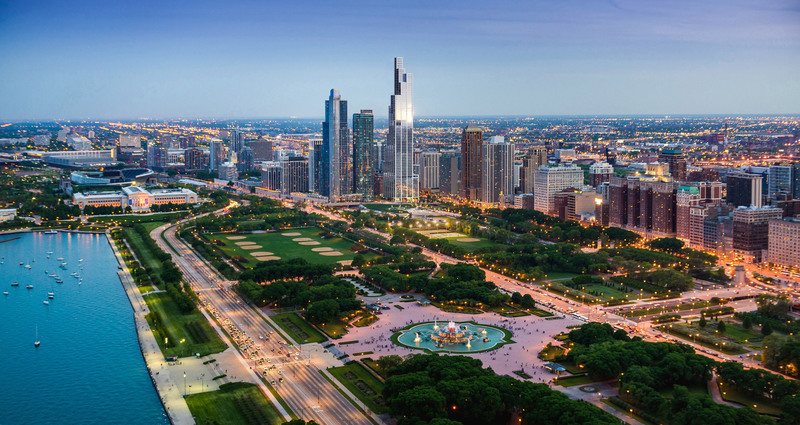 In the newly released movie, Viñoly describes how his intention for NEMA Chicago was to continue the strong architectural heritage of the city – which he bills as the “birthplace of American architecture”. To create NEMA Chicago’s stacked form, Viñoly has segmented the skyscraper into three: the podium at the base, which will host residences with views to the north and east; the “tail form” central section, featuring the majority of the residential units; and the stepped top, where apartments will have the largest floor plans and private rooftops. 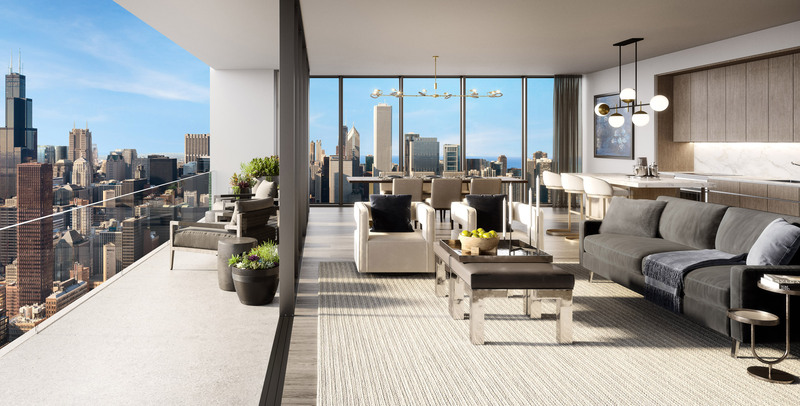 Floor-to-ceiling glazing will offer vistas of Lake Michigan, the Chicago skyline and the nearby Green Park – which formed “a pretty fundamental component” of Viñoly’s scheme. “I think is the most impressive of all public spaces in Chicago, and many other parts in the country,” the architect said. Among the different apartments available are the Signature Residences on floors two to 47. These range from 514-square-foot (metres) studios to larger, three-bedrooms. 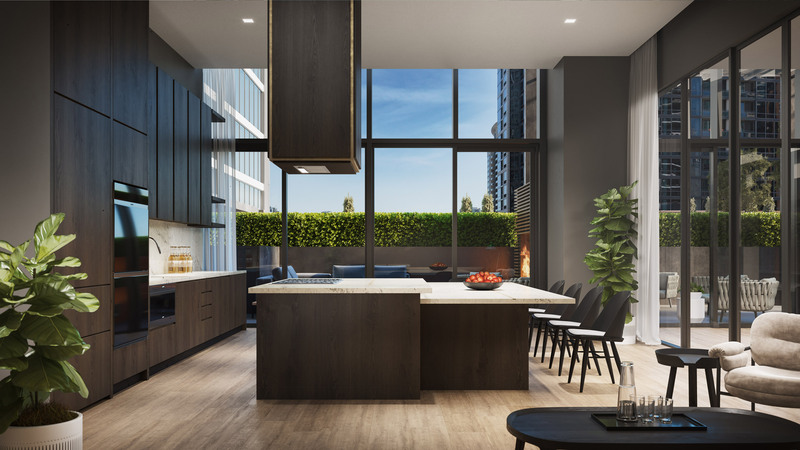 Levels above this will include a mix of two- and four-bedroom Skyline Collection homes, defined by “premium finishes and appliances”. 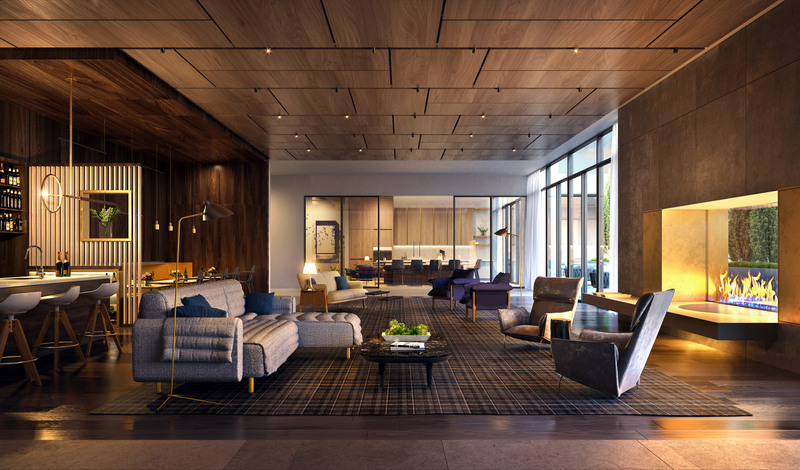 Each residence will feature interiors designed by New York architect David Rockwell, who also designed residences in Diller Scofidio + Renfro’s recently completed 15 Hudson Yards skyscraper. 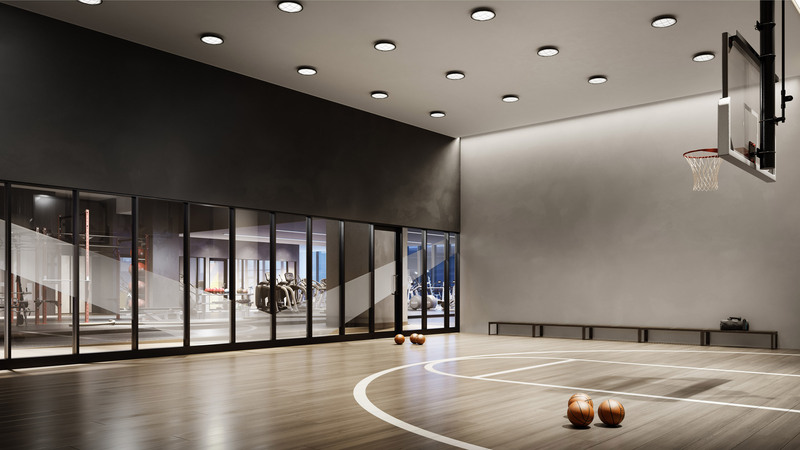 Additional highlights of NEMA Chicago are a suite of amenities. 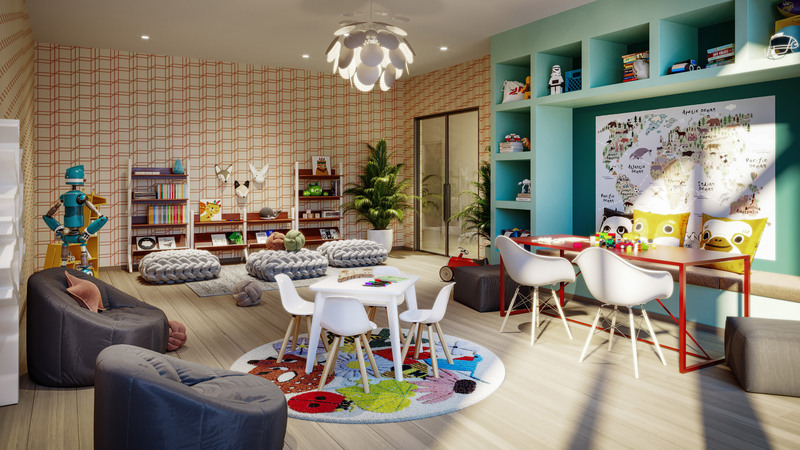 These include a co-working space, The Kids’ Club for children, and The Doghouse for dogs, which is accompanied by a pet spa. 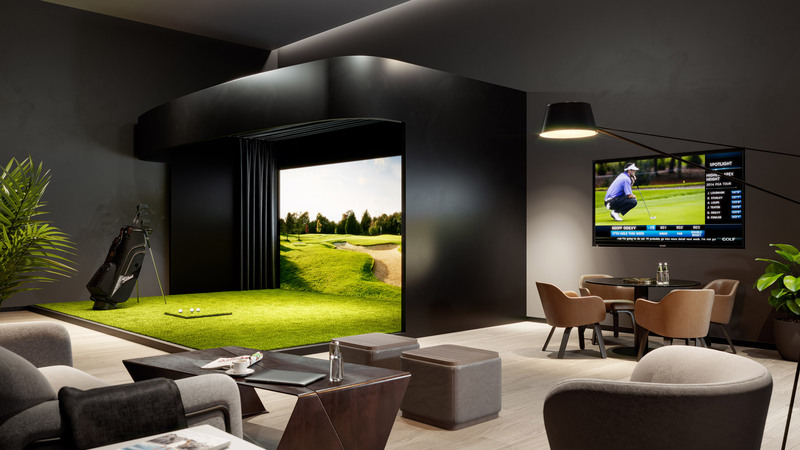 Entertainment spaces include a sports bar, a private cinema and a chef’s kitchen for cooking demonstrations, as well as a 10,000-square-foot (930-square-metre) “resort-style” outdoor deck, including a swimming pool. The post Rafael Viñoly updates NEMA Chicago skyscraper design appeared first on Dezeen.